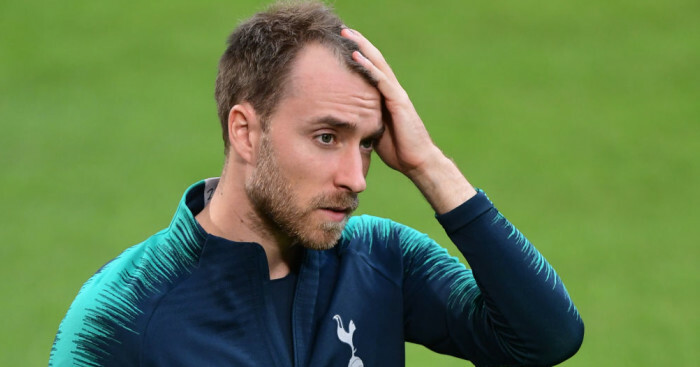 Tottenham midfielder Christian Eriksen could find himself on the move to Serie A this summer after his agent was reported to have held talks with officials from an Italian giant. Eriksen, who has a year left on his current deal in North London, has reportedly attracted interest from Barcelona and Real Madrid as talk of a move away from the capital grows. 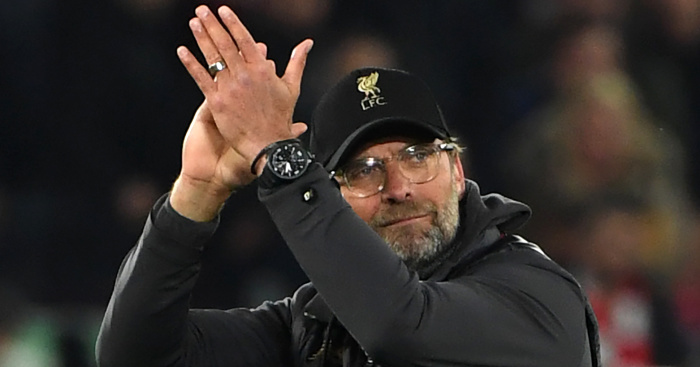 The classy Dane’s current contract runs out in June 2020, but Spurs chairman Daniel Levy is keen to tie the player down to a new long-term contract as the likes of some of European football’s super-powers hover in the background. 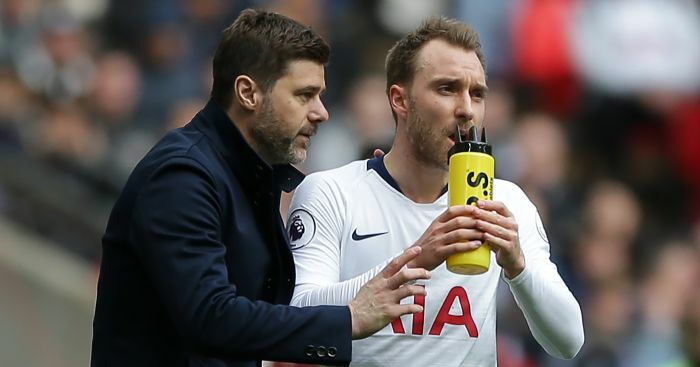 However, Calciomercato claims Juventus have held talks with Eriksen’s agent Martin Schoots over a surprise switch to the reigning Serie A champions. 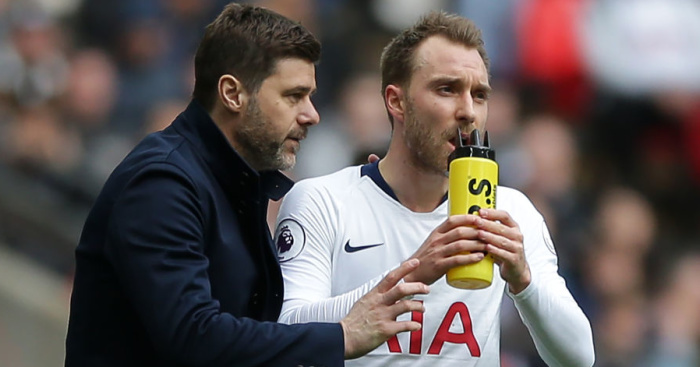 They claim Juve are exploring the possibility of bringing Eriksen to Turin this summer, though admit Tottenham’s asking price – Sunday’s papers suggested Daniel Levy is informing suitors he wants a world-record £200m for the player if he moves on this summer – will likely prove prohibitive. However, Juve have an impressive track record of luring some of the world’s top stars to the club on free transfers; Arsenal’s Aaron Ramsey becoming the most recent when it was announced he had agreed a lucrative deal with the club earlier this year. And it could be that Juve are willing to wait until the player’s contract expires in summer 2020 before making their move, though he would be eligible to sign a pre-contract agreement in Turin in just 10 months time. The Denmark international’s agent Schoots refused to shed light on where his client will be playing his football next season when questioned recently. “I do not want to add to the speculation about Christian’s contract and his future in football,” Schoots told Mundo Deportivo. 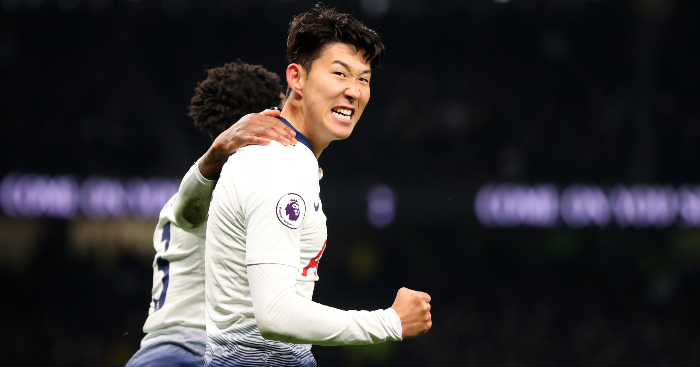 Harry Kane, Heung-min Son and Dele Alli have all signed new deals with the club since the summer but Eriksen’s reluctance to do so has sparked rumours that a potential swap deal involving former Spurs favourite Gareth Bale could be on the cards. 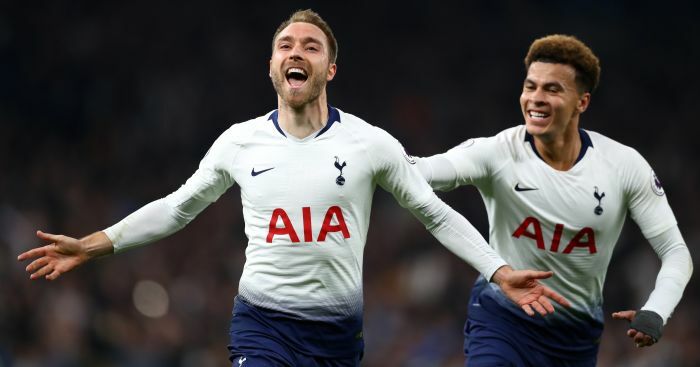 Eriksen has netted 12 goals and assisted 10 others in all competitions this term, with Spurs third in the Premier League and due to play Manchester City in the quarter-finals of the Champions League.